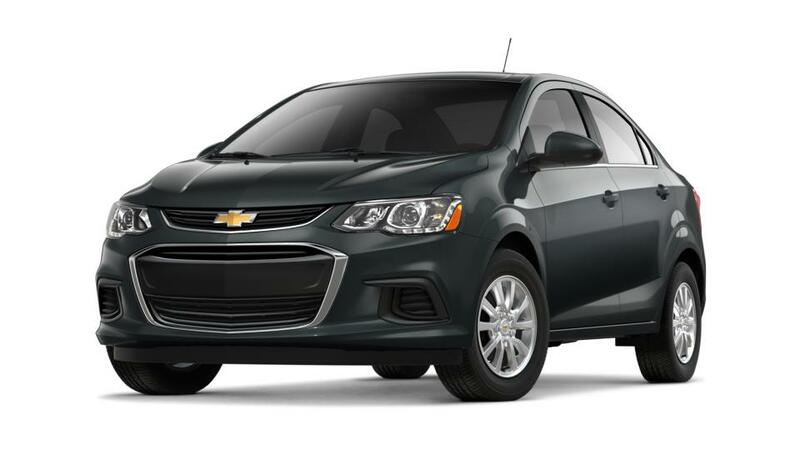 The Chevrolet Sonic is a practical car for Bartow drivers, available as both hatchback and sedan - you have the option to choose anyone. Stingray Chevrolet Bartow is offering the Sonic for its customers. This car has crisp handling and a whole bunch of standard features to keep you well connected on Bartow roads. For customers looking for little more power, this car has a strong turbocharged engine. The seats are well spaced and the cargo space is quite humble. Stingray Chevrolet Bartow offers new vehicles for its customers, so drive in today! The sales expert at our dealership will help you choose from different variants as per your needs.